Moving locally or across the state due to a job change? 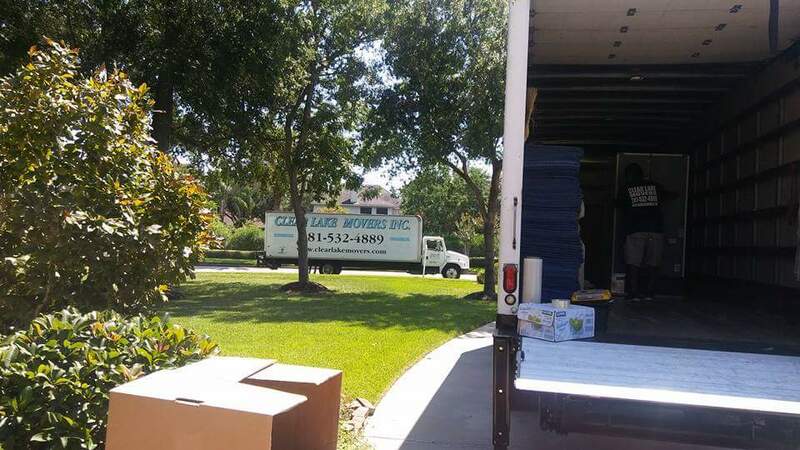 Clear Lake Movers can help you relocate and provide sheer peace of mind throughout the entire process. Our company works with companies large and small to get folks relocated efficiently and on budget. Each move is planned and coordinated according to each individual’s needs. We have helped many families relocate over the years: military personnel, corporate employees, oil field workers, plant operations personnel and much more. With our team at Clear Lake Movers, you can rest assure that your belongings are in good hands with every single step. We offer full service relocation services for large and small items. Need to move a grand or baby grand piano? No problem, we can help with that! 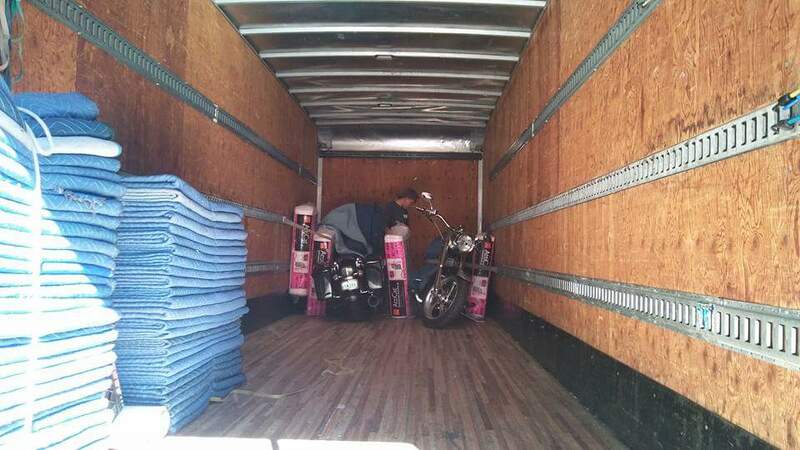 Need to move a few Harley Motorcycles along with all your other furniture? No problem! 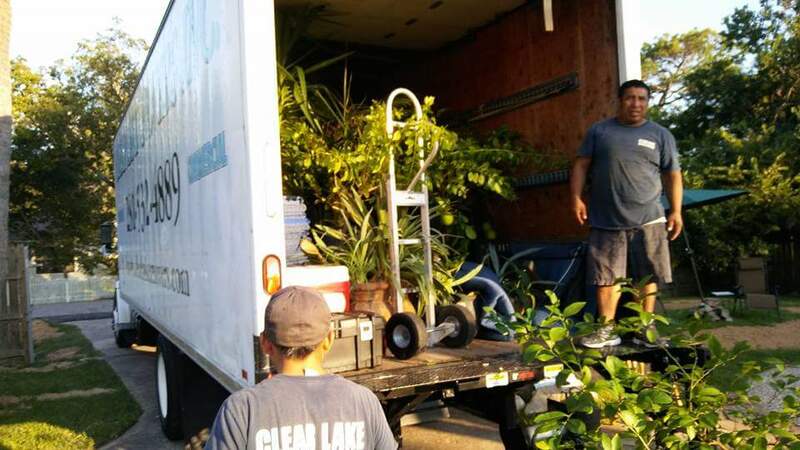 We can even help you move your household plants! Have a specialty item such as a gun safe? 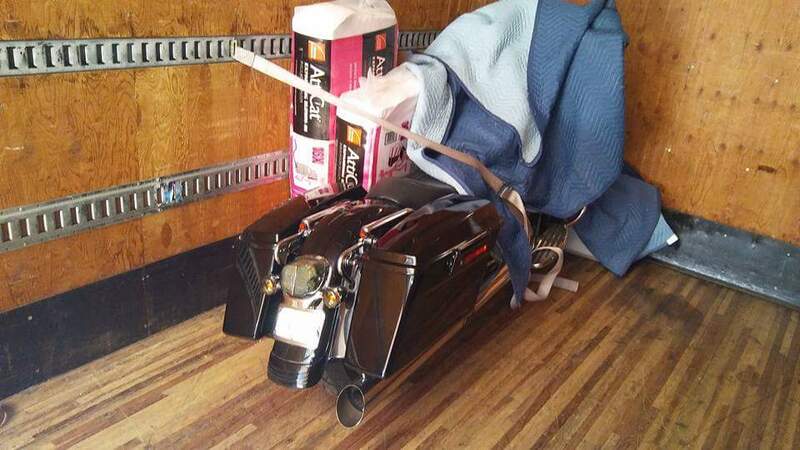 We are experts at moving large, heavy gun safes.